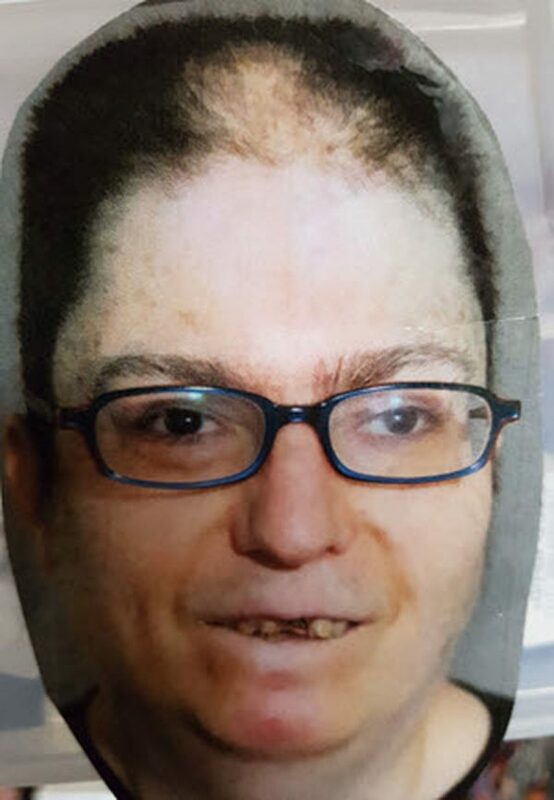 ev Rosip, 42, was last seen on Thursday, August 2, 2018, in the Dufferin Street and Kennard Avenue area. 2â€�, 180 lbs., shaved head, scar on his nose possibly covered with a Band-Aid. He was last seen wearing a blue shirt, shorts, glasses.